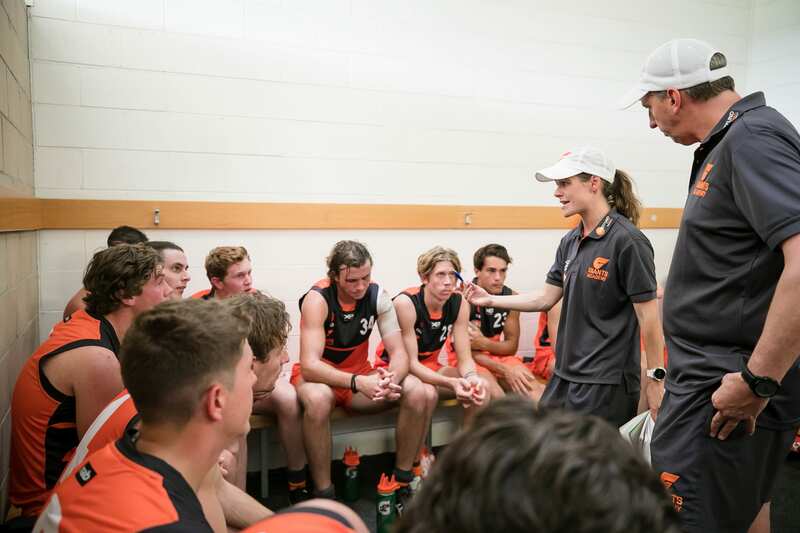 The GIANTS Academy has continued to provide some of the best young talent to the AFL competition after another bumper crop came through the 2018 NAB AFL Draft. 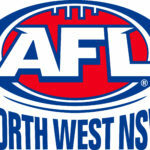 Four players with connections to the GIANTS Academy were selected over Thursday and Friday, which is equal to the number of players selected from the Swans, Gold Coast and Brisbane Academies combined. Born and bred in Western Sydney, Ely Smith was part of the GIANTS Academy until January 2017 when his family relocated from Kellyville in north-west Sydney to Yarrawonga in country Victoria. The Brisbane Lions wasted little time in locking away the midfielder, using their first selection to secure him at pick 21. Western Sydney ruckman Kieren Briggs was the first current GIANTS Academy player selected when the club matched West Coast’s bid at pick 34 to secure the 19-year-old. Briggs was overlooked by every club 12 months ago but has come on in leaps and bounds in 2018 and was named the best under age ruckman earlier this year following the national carnival. Albury’s Jacob Koschitzke was part of the GIANTS Academy until boundary changes in his 16s year saw him no longer zoned to the GIANTS. Despite this, the GIANTS continued to help the development of the defender with him representing the Allies and playing for the GIANTS in the Academy Series. Hawthorn secured the All Australian tall with selection 52. 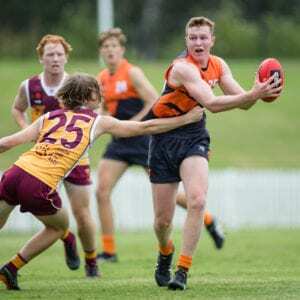 Mathew Walker, from Savernake in southern New South Wales, has long been a part of the GIANTS Academy and the club had the chance to match Hawthorn’s bid at pick 63 with the forward part of the GIANTS’ Next Generation Academy. GIANTS Academy Head Coach Jason Saddington says it’s a strong reflection on the strength of football north of the Murray. 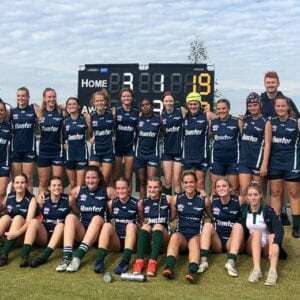 “To have eight current and former northern academy players selected in the NAB AFL Draft speaks volumes to how far junior football has come in New South Wales and Queensland. 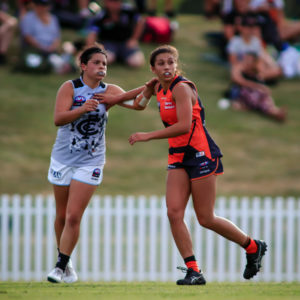 “I’m delighted to see four players who’ve been involved with the GIANTS Academy over the years get their opportunity to live out their childhood dreams and join an AFL list. “Not only are the northern academies supplying talent for the four teams based in these markets, but also adding depth to the talent pool for the whole competition. 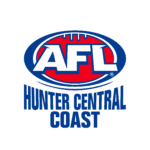 Nick Blakey (Swans Academy, pick 10), Connor McFayden (Brisbane Academy, pick 42), North Melbourne’s Bailey Scott (Gold Coast Academy, pick 49) and Caleb Graham (Gold Coast Academy, pick 71) were all selected across the two day event at Marvel Stadium. 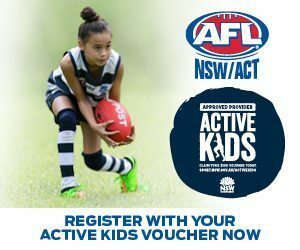 The introduction of Next Generation Academies saw six other players join the AFL through this system with North Melbourne, Collingwood, Essendon, West Coast and Melbourne all benefiting from the re-jigged academy rules. Tarryn Thomas (North Melbourne via Tasmania NGA) also has a strong link to Western Sydney having grown up in Blacktown and played rugby league with the Penrith Panthers Academy before his family relocated to Launceston. Along with Briggs, the GIANTS welcomed Jye Caldwell (pick 11), Jackson Hately (pick 14), Xavier O’Halloran (pick 22), Ian Hill (pick 24) and Connor Idun (pick 61) to the club during the draft.